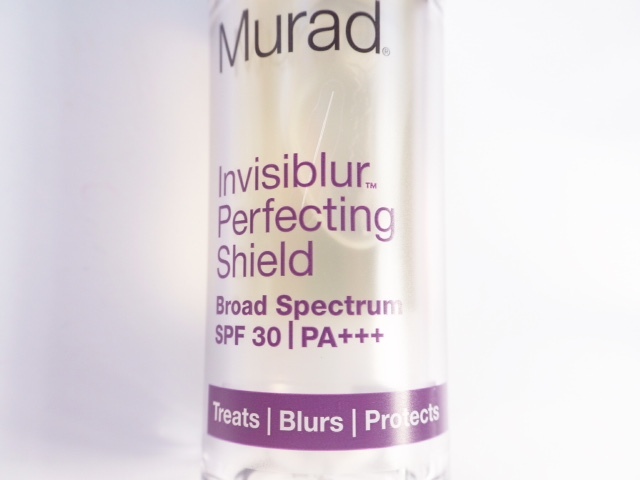 This little number from Dr Murad has gone down very well indeed over in the USA – it’s getting a lot of attention over there, but has yet to launch in the UK (it’s on its way). I’m not one for primers really, but a good blur can make the world of difference to how your skin looks. If you’re used to heavier weight blur creams, you won’t find that ‘pore eliminating’ element here – there is a blur, but it’s a light, refining blur rather than an obliteration. 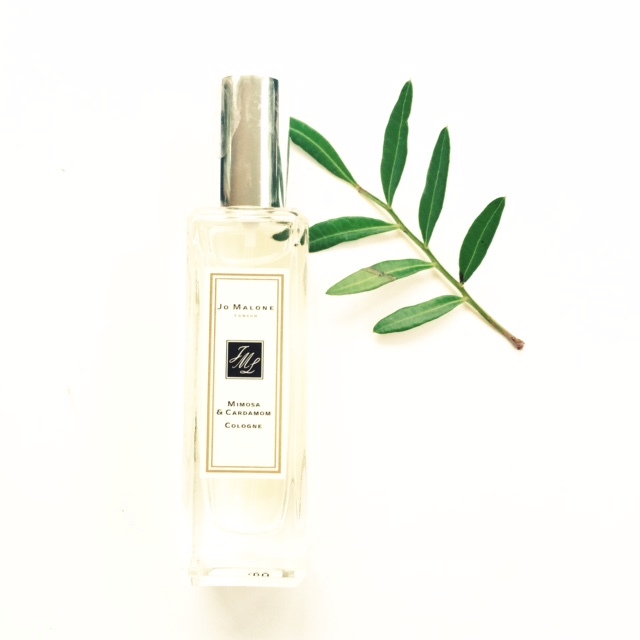 Really, the thing to pay attention to is the SPF30 – completely invisible and incredibly lightweight; it’s a waterless formulation and it’s almost unbelievable that it has a 30 rating. It’s certainly not like any SPF texture I have felt before. 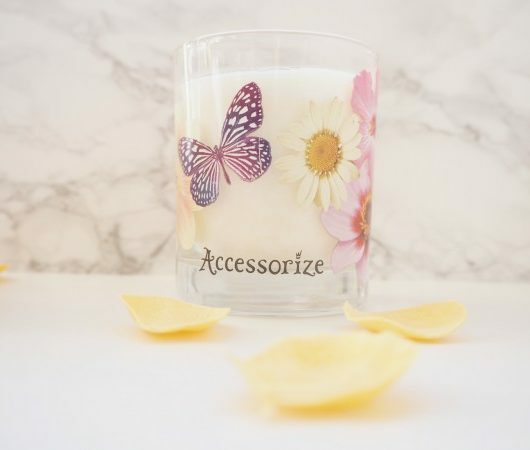 As far as the blur element goes, it has that familiar ‘silicone’ feel to it but softer than more budget friendly versions thanks to blending the small amount of silicone and soy wax together. However, that feel is still there so if you don’t generally like the silicone slip, you probably won’t like this. 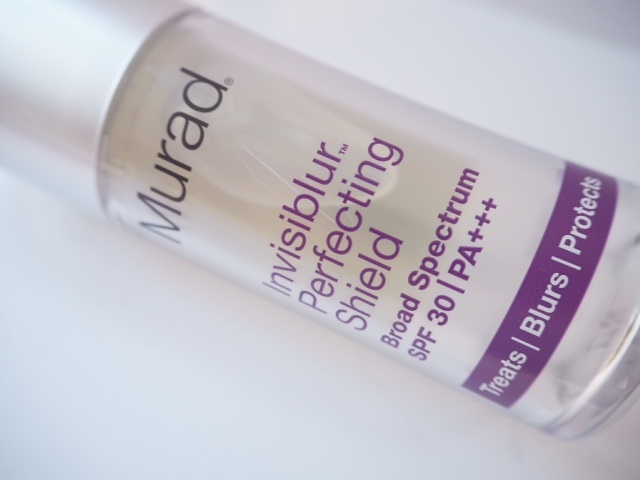 There’s a hydrating element to Dr Murad Invisiblur Perfecting Shield SPF30 (barley, sunflower and cucumber picked for their biomimetic properties) and collagen stimulating elements, so it truly is a hybrid of protection, perfecting, priming and moisturising. As you might expect, it’s toppy on price at £55. 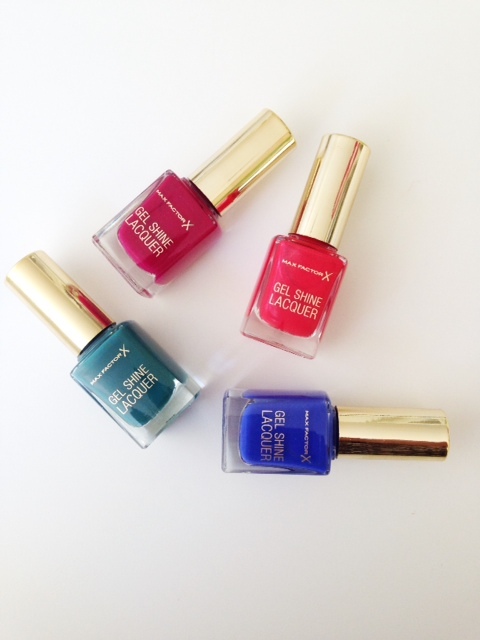 You’ll be able to find it nationwide from July but from 15th June on the Murad site, which is HERE.